In January 2016, Airbus Defence & Space announced the launch of LTE4PMR, a demonstration project for secure mobile radio telecommunications based on 4G networks. The project is aimed at providing law enforcement officials and emergency services with communication technology adapted to their needs. On March 19, 2016, the French government awarded this initiative with a grant of €23 million as part of its Investments for the Future program. Alongside the Airbus Group subsidiary, two industrial partners — Nokia et Sequans — and two IMT (IMT) schools — Télécom SudParis and Télécom ParisTech — will participate in this project. 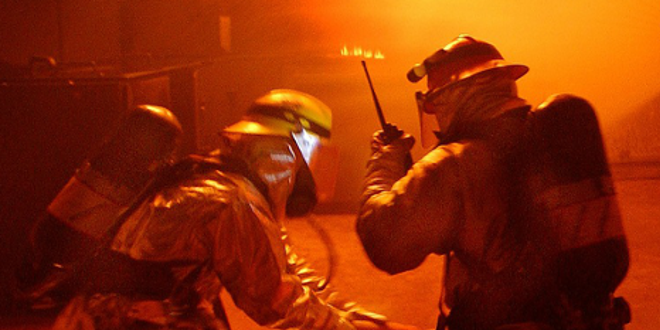 Although law enforcement officials already benefit from designated secure frequencies for communication, these frequencies currently depend on Tetra technologies. Yet there is a problem: this technology is becoming obsolete, and its bandwidth is very low. Security and rescue services would like to be able to benefit from high speed radio telecommunication services. The additional capacity of video communications between the teams intervening on-site and the command center would allow the services to provide better guidance, improving the coordination between units. In the same way, the transmission of data from thermographic or infrared cameras would offer agents and coordinators with vision tools in “blind” conditions. Airbus Defence & Space is partnering with Nokia, Sequans and two IMT (IMT) schools – Télécom SudParis and Télécom ParisTech – to upgrade the communication technology of French law enforcement and national security services. The public and private sector investment effort amounts to €55 million, €23 million of which were financed under the “Strategic R&D Projects for Competitiveness” component of the Investments for the Future program, operated by Bpifrance. All participants in the project will focus their work on the LTE networks, which are already an integral part of 4G networks that provide coverage for commercial use in the territory. The goal will be to offer a range of private mobile radio-telecommunication services (PMR) by removing existing scientific limits. Two IMT schools will take on this challenge in this project entitled LTE4PMR. The goal of Télécom SudParis’ scientific team, led by Badii Jouaber, is to provide technological upgrades that can be applied to services such as group communications and Push-to-talk communications on LTE networks. “These services will eventually replace older technology such as the Walkie-Talkie and the Tetra standard,” explains the coordinator. The researchers at the school in Evry are facing various obstacles, including the following: the immediate and dynamic nature of Push-to-talk communications, which contrast the classic 4G communications that require each user to dial a number and make a connection after a certain amount of time. In addition, the Télécom SudParis team will need to “find a way to manage users in network cells or different radio conditions and optimize the management of radio resources,” explains Badii Jouaber. As for the Télécom ParisTech team, led by Philippe Martins with assistance from Philippe Godlewski and Anaïs Vergne, it will focus its efforts on two different objectives. The first involves defining new techniques for broadcasting video information. Researchers will propose new methods for transmitting information that are stronger and more reliable. “We will also define algorithms that will simultaneously take into account the coverage, quality of the video and the management of group calls,” explains Philippe Martins. The second objective will be to deal with the resilience challenges facing infrastructures in extreme situations in which network coverage is damaged or becomes inoperable. The scientists will therefore need to determine the best methods for restoring network coverage. 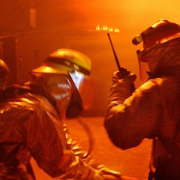 To accomplish this goal, they will base their work on algorithmic tools that make it possible to alternate between the structures of ad hoc emergency services and public infrastructures. 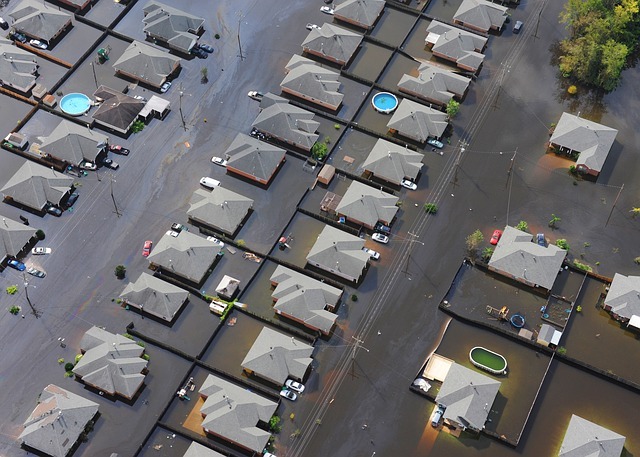 The quick restoration of network coverage during natural disasters (like the flood pictured above) is essential in allowing emergency teams to carry out their operations. In addition to finalizing the LTE4PMR demonstrator, Télécom ParisTech and Télécom SudParis will concurrently develop their own platforms for testing solutions, which will in turn be transferred to the project’s industrial partners. This will also provide an opportunity, on a smaller scale, to test types of technology that are more advanced than those being implemented on the large demonstrator. The two schools will face this challenge with a time limit of only 27 months — the duration of the project — to test and transfer their solutions. Standardization will also be a key component of this project. It will be coordinated with the work conducted by the 3GPP standardization consortium for 4G telecommunication networks. The current changes to the 4G standard and the future 5G standard, which is being developed for commercial use, will not conflict with the achievements of the LTE4PMR project. On the contrary, these developments will be complementary, opening possibilities in the area of connected objects, with the prospect of integrating these objects into the device-to-device communications used by security forces.